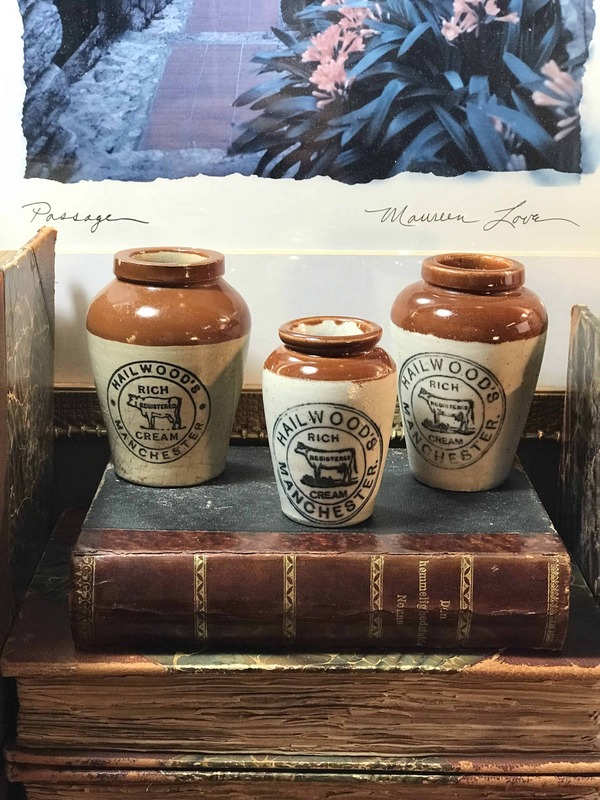 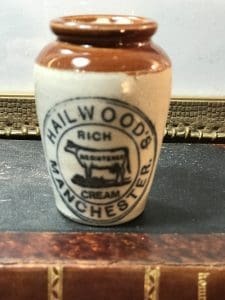 This listing in for one (1) Large Hailwood’s Manchester Rich Cream Registered Cow Trademark. One from my collection will be selected. 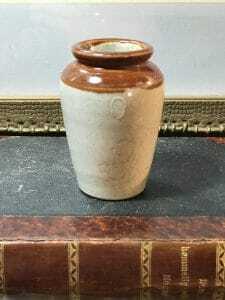 Sweet Pot looks darling in your farmhouse kitchen.